Under the rules for required minimum distributions (RMDs), you generally have to withdraw money from employer-sponsored retirement plans and traditional IRAs when you're in your 70s, whether you want to or not. But here's a way you might beat the IRS at its own game: Take out more than the required amount and convert the excess into a Roth IRA. You have to start making annual withdrawals from retirement plans, such as 401(k)s, and IRAs in the year after the year you turn 70½. You may be able to postpone RMDs for qualified plans (but not IRAs) if you're still working for the employer providing the plan and you don't own the company. RMDs for the current year are calculated from life expectancy tables and your account balance on December 31 of the prior year. The penalty for failing to take the required RMD is equal to 50% of the amount you should have withdrawn. That's added to the regular income tax you owe. You can't convert an RMD into a Roth IRA. However, if you take out more than the amount required by the life expectancy tables, you can convert that excess into a Roth. 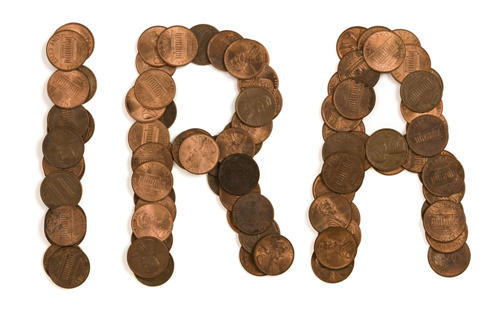 After five years, any distribution from the Roth is tax-free. And if you don't need the money, it can stay in the Roth as long as you live and be passed along to your heirs. Other factors may come into play. We can help you decide whether this could work for you. How Low Can Capital Gains Tax Go?